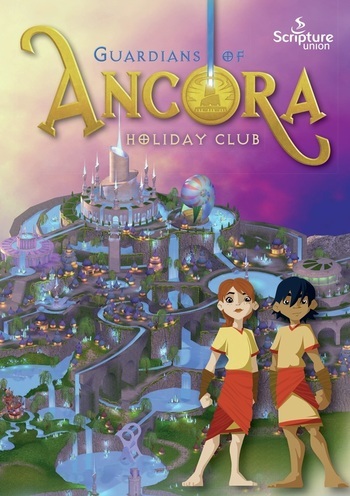 'Guardians of Ancora' is our exciting holiday club for summer 2017. The week will be full of Bible stories, games, crafts, drama, music and video presentations! The club is for children in Reception through to Year 6. It costs just £2.50 per day or £10 for the week if paid at the start of the week, i.e. one day free! For further information, please contact Richard Owen.